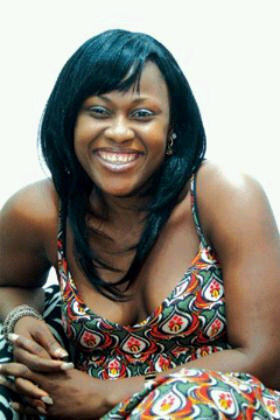 Popular Nollywood actress and producer Uche Jombo is set to launch a talent competition in the UK. The show, to be called “Nollywood Star Search” seeks out Africans and Caribbeans based in the country, and is a collaboration with Nollywood Uncut. Full details have yet to be revealed, but auditions for the show are said to begin this month and continue through to next month. The winner of the competition will get a lead role in a movie to be produced by Uche Jombo’s studio and directed by Desmond Elliot in the summer of 2012. Five other participants in the competition will also be awarded supporting roles in the movie.